When South West Water merged with Bournemouth Water in 2016 it wasn’t long before the two organisations started looking at how the recreation assets of Bournemouth Water could be managed in the longer term. 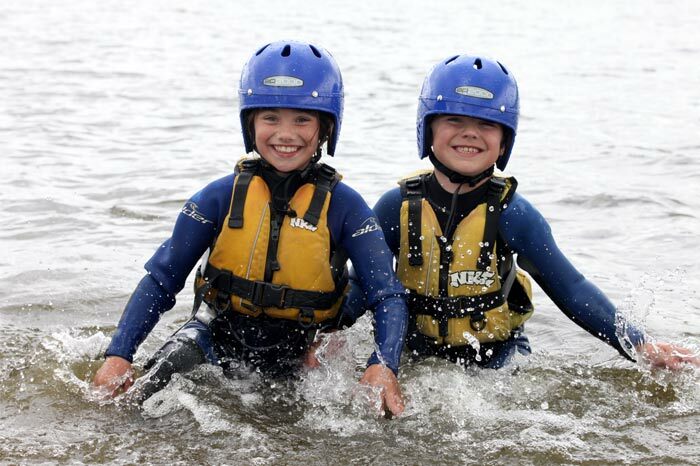 Since 2000, South West Lakes Trust has managed all of South West Water’s reservoirs for public enjoyment, environmental safeguarding and recreational pursuits. 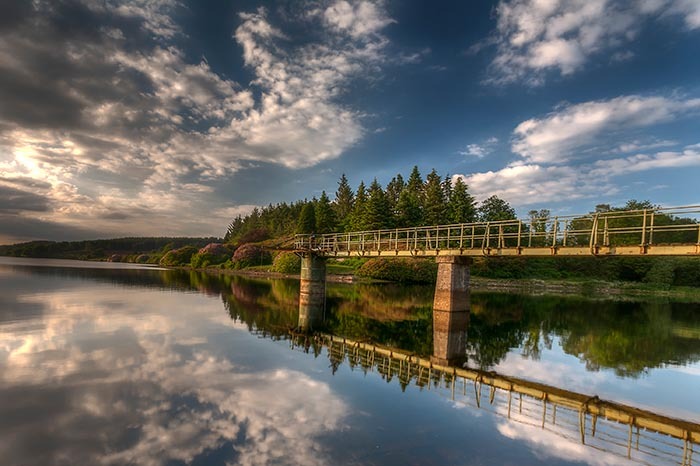 Popular beauty spots looked after by the Trust include Burrator Reservoir and Roadford Lake in Devon, Siblyback, Stithians and Tamar Lakes in Cornwall and Wimbleball Lake on Exmoor. This fully out-sourced model remains unique in the water industry but you only have to look at the public sector’s out-sourcing of sports facilities to leisure trusts to see that it’s happening more and more in today’s changing landscape. South West Lakes Trust trades as Bournemouth Water Leisure in the Bournemouth area, managing two reservoirs at Longham near Ferndown, a large portion of Christchurch Harbour including lower reaches of the rivers Stour and Avon and works with partners at Blashford Lakes near Ringwood. 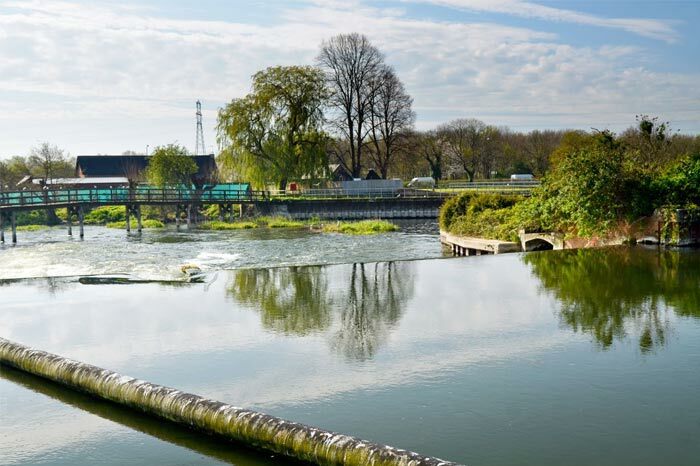 Bournemouth Water Leisure offers opportunities for fishing, watersports and general public access, balancing recreational needs with those of the environment and water supply. Part of Pennon Group plc. South West Water provide reliable, efficient and high quality drinking water and waste water services throughout Cornwall and Devon and in small areas of Dorset and Somerset. South West Water merged with Bournemouth Water in 2016. Reservoirs across the whole of the UK are visited by millions of people every year. 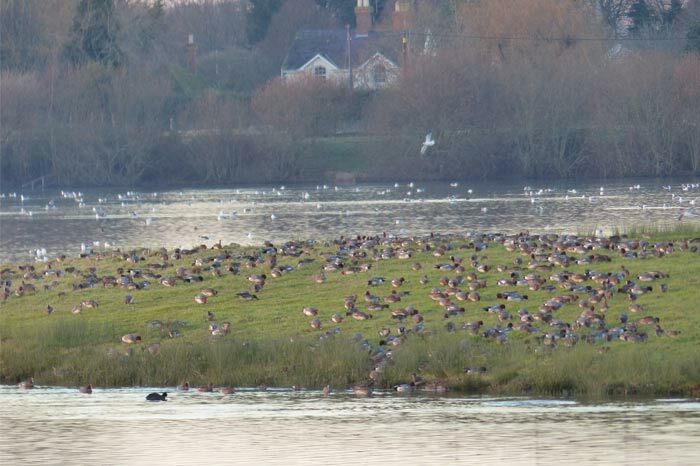 South West Lakes Trust are dedicated to the protection and enhancement of the important habitats, species and historic sites that form an integral part of the South West’s reservoirs and lakes. Bournemouth Water supplies drinking water to nearly half a million people from their base in Bournemouth. Their area covers parts of Dorset, Hampshire and Wiltshire. This is an essential service, as everyone needs clean, safe water to be available at all times. Blashford Lakes is a series of flooded former gravel pits, now used for nature conservation and drinking water storage. An on-site Education Centre is managed by the Wildlife Trust in partnership with Wessex Water, Bournemouth Water and New Forest District Council. 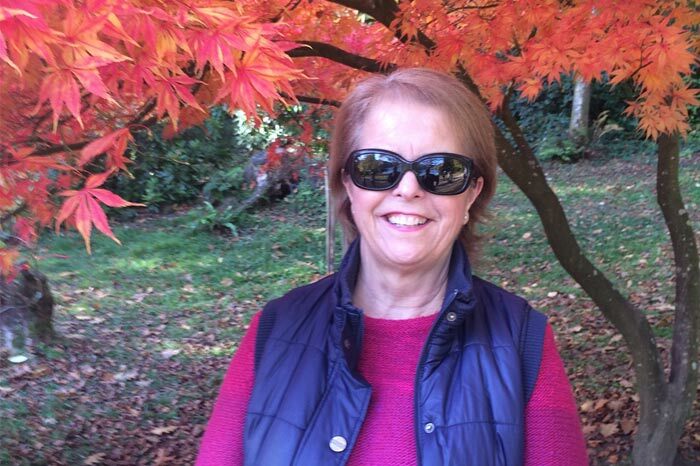 I have lived in Bournemouth all my life and over the past 17 years, as part of Bournemouth Water, have managed the Royalty Moorings and Fishing in Christchurch Harbour, and latterly the Fisheries at Longham. It is very exciting to now be part of South West Lakes Trust and to work with a team that are passionate about the great outdoors and everything it has to offer to all of us. I’ve been involved in looking after the Christchurch Moorings and Fisheries since 2009 and enjoy the variety my role brings. I like seeing the satisfaction our customers receive from enjoying the facilities we offer and I also enjoy being part of a team who care about the environment we manage. 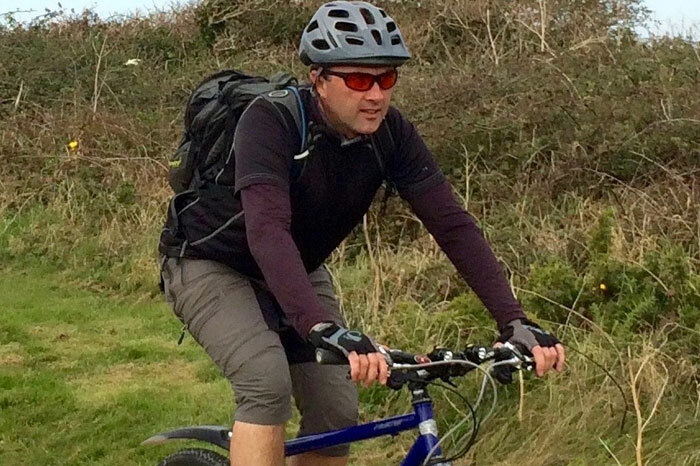 Outside of work I enjoy walking with my wife, along with running and cycling and you will often find me either mountain biking or road riding in the New Forest or the Purbecks. My passion for angling and meeting new people makes this the perfect role for me. One of my aims is to increase the benefits of nature for all to enjoy through angling and outdoor pursuits. 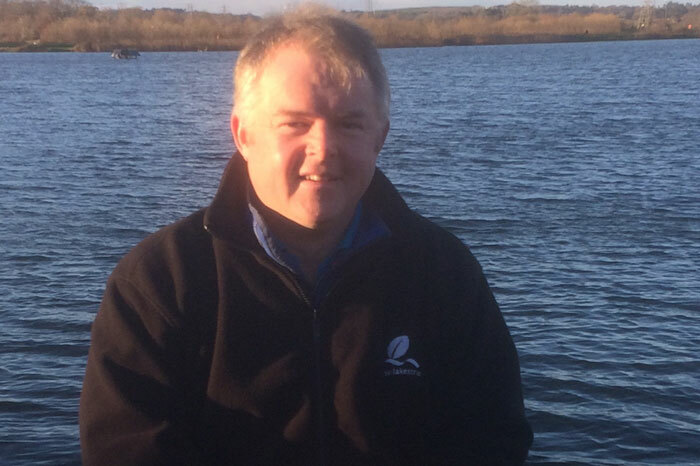 My 18 years’ experience in the world of aquatic, marine and countryside management have flown by. My career started as a water bailiff for Bournemouth Water working on the Royalty Moorings and Fisheries. 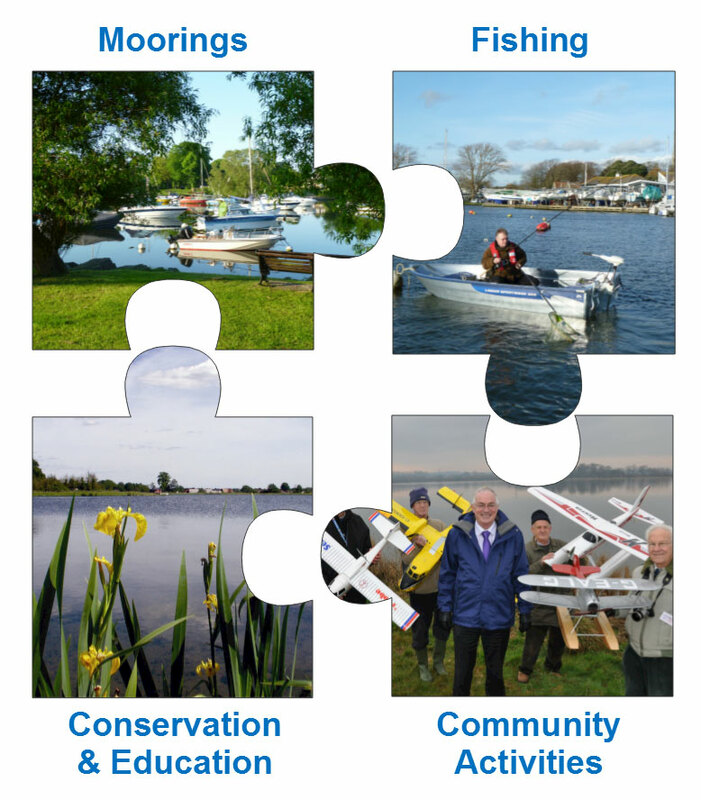 I am now enjoying the new and wide challenges working with the South West Lakes Trust team.